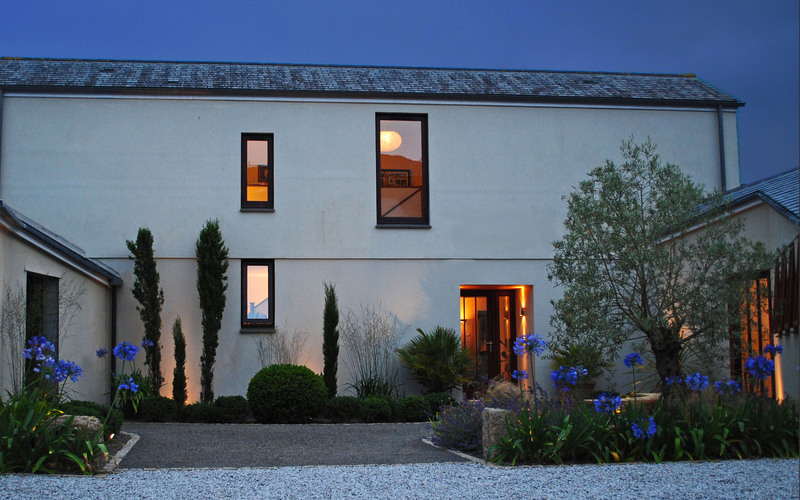 Luxplan is a small independent Lighting Design firm offering a simple cost-effective solution to planning beautiful and energy-efficient lighting schemes for new-build structures and renovations. Working from plan and liaising with our clients by various mediums we are able to design projects throughout the country, creating fully marked up plans and specifications ready to pass on to lighting contractors for supply and fit. Our solid interior design background means that we integrate the lighting design with our clients’ lifestyle and spacial planning, interweaving aesthetics with full energy-efficiency and functionality.